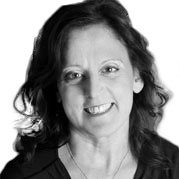 Cathy has over 30 years experience in the commercial real estate and property management field. 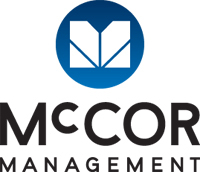 She has been with McCOR Management and its predecessor company since 2000 in Alberta, and British Columbia. She has an in-depth knowledge with respect to all aspects of property management relating to office, retail (strip, enclosed and power centre), and industrial real estate. In 2011, she became involved in two-high profile developments in the constructions and pre-occupancy phase. She was required to prepare the properties initial budgets, maintenance contracts, staffing and also coordinated Tenant/Owner move-ins. She is a leading industry professional who is dedicated and committed to providing service excellence. Cathy is a Certified Property Manager. She also holds a Managing Brokers License, Retail License and Strata Management License in British Columbia.